Liner shorts don't just have to fit perfectly, they have to harmonise well with the outer shorts. Our AM WS Liner Hot Pants are the perfect choice for outer shorts with shorter leg lengths. And shorter legs = better ergonomics, too! The result? 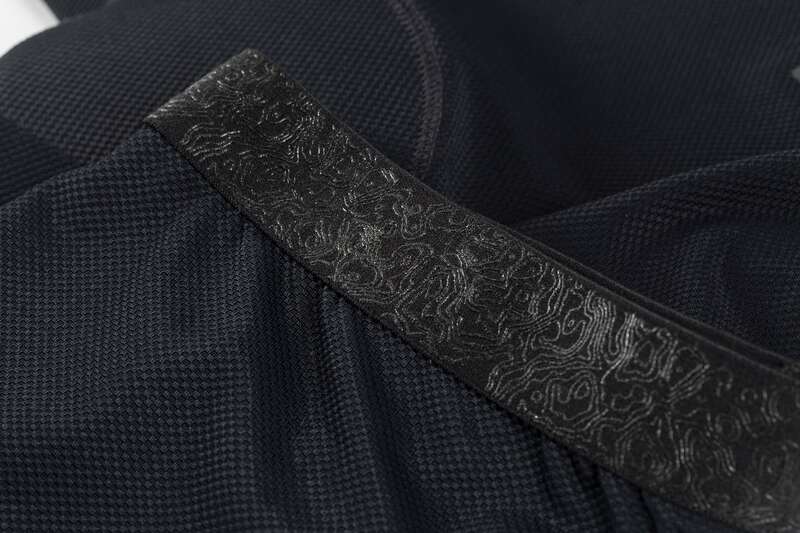 Liner shorts that feel barely there thanks to their breathable, stretch construction. 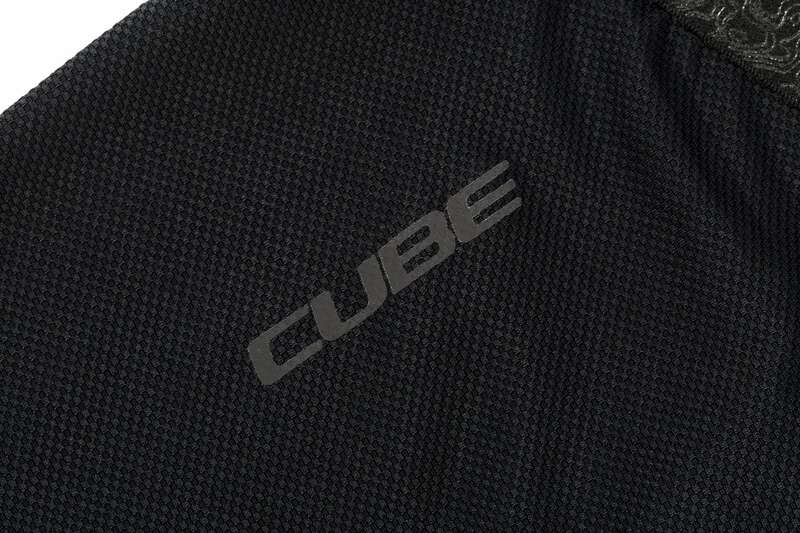 Optimum climate control comes courtesy of the mesh fabric whilst the CUBE Mountain Pad chamois – made in Italy - provides a comfortable saddle contact point and excellent support.